Suan Rot Fai + Queen Sirikit Park is what I call Suan Rot Fai even if it is two parks. But you hardly notice when you pass the “border” between the two parks. Just cross a small walking bridge over the “Kingfisher Creek” A small moat or what to call it where I have spotted the only Stork-billed Kingfisher I have seen in Thailand. So I call the two parks with one name, Suan Rot Fai. Never heard of the park before I got interested in bird watching and it is the second place I did bird watching at in Bangkok. And I have been back many times. But try to avoid weekends and holidays as it will be crowded. My first visit was planned for 1st of January 2016 and I was convinced that I would be alone the day after New Year´s Eve. But I was disappointed, the park was full at 6 o´clock in the morning. My first ever bird watching was on New Year´s Eve 2015 in the Sri Nakorn Kuen Khan Park. So my second ever bird watching adventure was here in Suan Rot Fai and I have been back many times since then. If you don´t like the comfort in the back of a taxi you can go by sky train or subway. 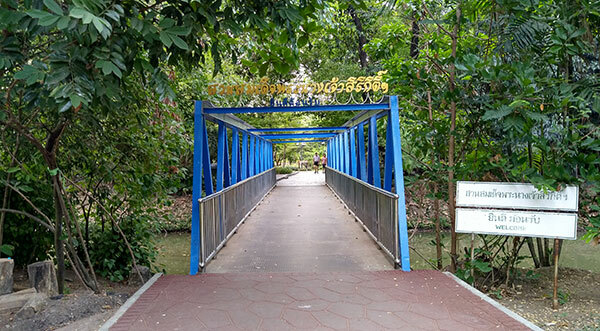 Nearest Skytrain station: Mo Chit – take exit 1, turn into Kamphaeng Phet 3 Road and walk through the Queen Sirikit Park. Or take a motorbike taxi. 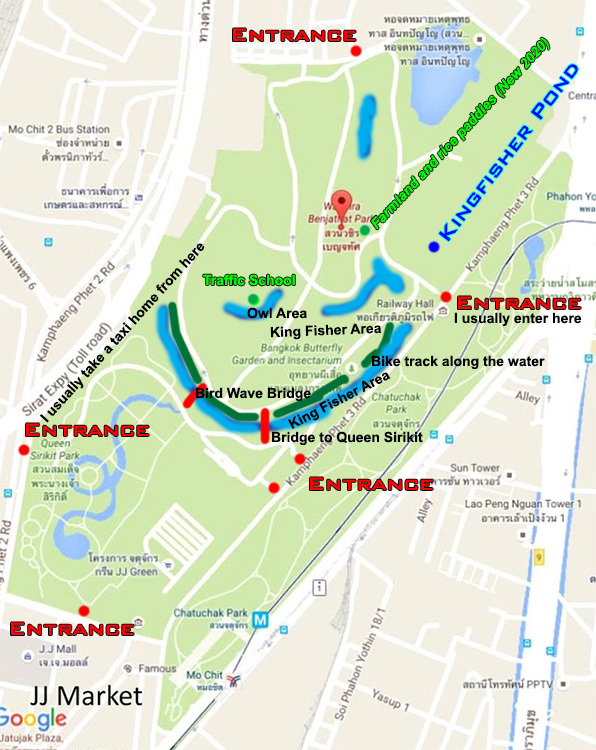 Nearest subway station: Chatuchak Park – take exit 1 and exit 2, turn into Kamphaeng Phet 3 Road and walk through the Queen Sirikit Park. Or take a motorbike taxi. I stay at my home sleeping in my own bed so no need for any hotel. 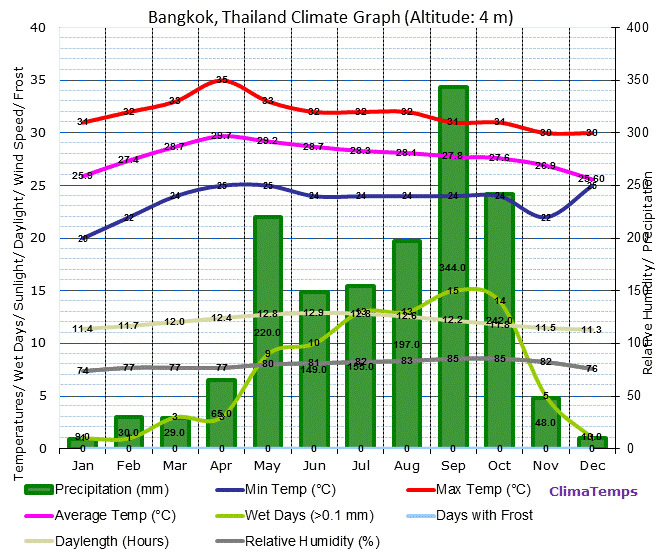 Weather, I don´t know if Bangkok is the hottest capital in the world. But this is what they say and I have no reason to doubt this information because it is darn hot. thaibirding.com - Nick Upton's one stop only for all your birding in Thailand. 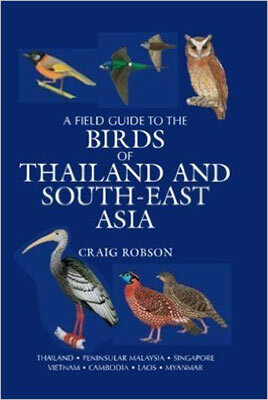 Bangkok City Birding - A lot of interesting birding stories and information on this bird watching blog by David Gandy. Bangkok-based patch-worker in Suan Rot Fai, a large park close to the city's famous weekend market. He have recorded 150 species on his patch since 2008. As one of the only big green spaces in the city, “SRF” acts as a real magnet for migrants during spring and autumn, and holds a healthy selection of "sibes" during the winter months. 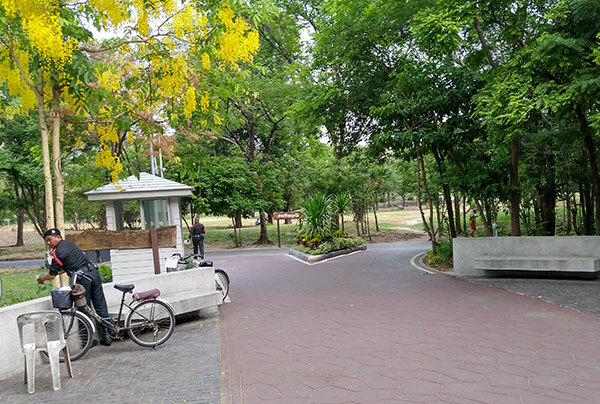 Wachirabenchathat Park (Thai: สวนวชิรเบญจทัศ) or State Railway Public Park (สวนรถไฟ, read suan rot fai) is a name of public park in Chatuchak district, Bangkok, Thailand. It was opened on 28 July 2002 and named by the Prince Maha Vajiralongkorn. 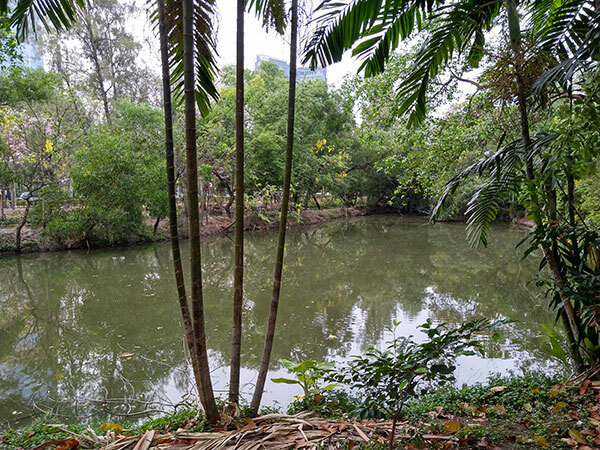 The park borders on the Queen Sirikit Park and Chatuchak Park, and it is also the largest park of the complex, covering an area of 0.6 square kilometres. It is one of the most popular parks in Bangkok. 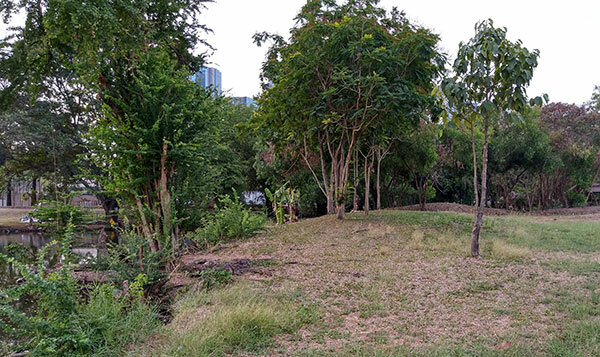 Before the park was transformed into a public park, it was a golf course that belonged to the State Railway of Thailand. The park is commonly used for biking. It has a winding three-kilometer track for walking and biking around the park. At the start of bike track, there is a rental shop where visitors can rent bicycles for riding. Near the bike track, there is a lake where people can rent paddleboats to go around the lake. 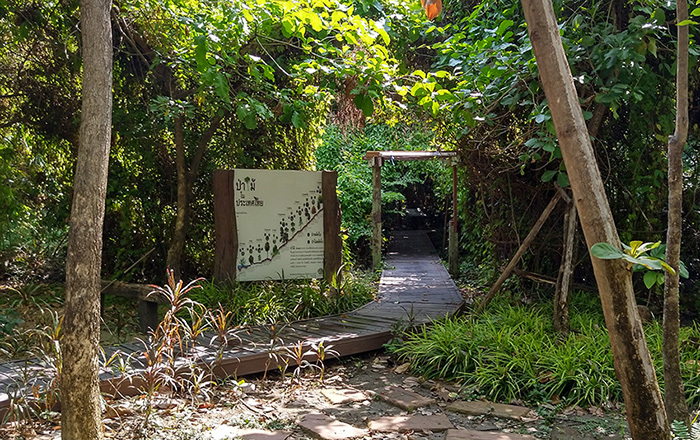 In the park, there is a beautiful butterfly garden and insectarium for visitor's relaxation and education. The other interesting point is a miniature town. The town consists of Bangkok's famous buildings and tourist attractions in scaled-down version. It was created for children to learn about traffic rules by riding a bicycle in this area. Moreover, the park also has a sports center that provides various types of courts where people play sports or exercise in many ways. For example, people can do fitness, do yoga, go swimming, play tennis, play futsal, and more. 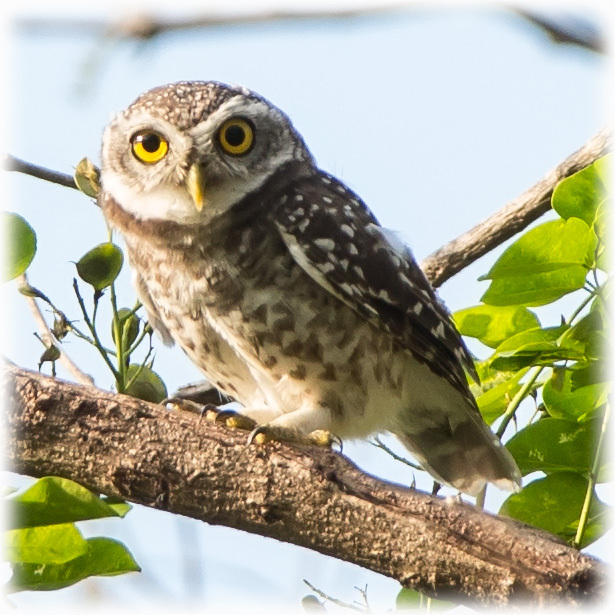 Bangkok City Birding - Dave Gandy's Bangkok City Birding blog is the best source of up-to-date information on bird sightings at Suan Rot Fai. 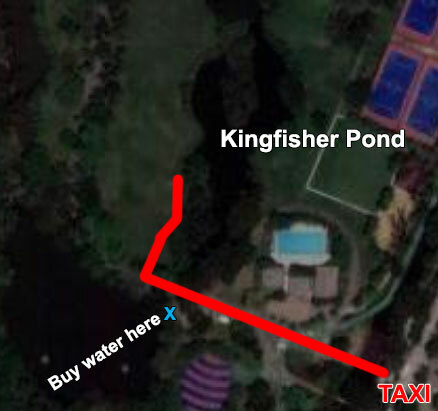 Going to Suan Rot Fai and I usually enters from the Kamphaeng Phet 3 Road ถนน กำแพงเพชร 3 Cross the bridge and walk by the place where they sell water and I turn right going up on the field going north sneaking behind the bushes to see of there is any Kingfishers in the pond. 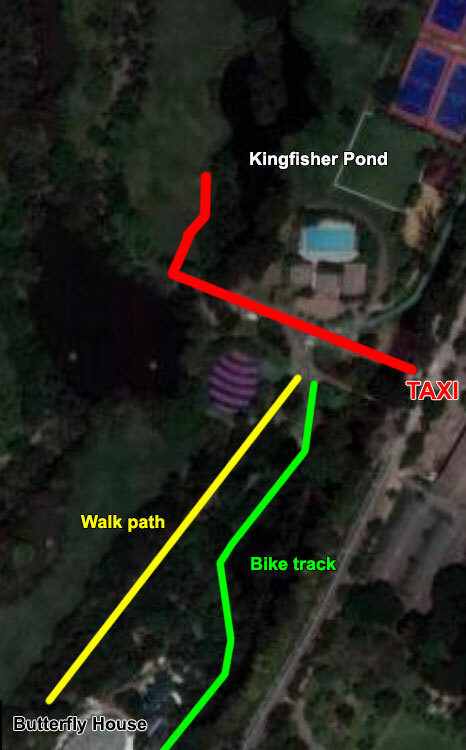 Walking back and I usually enter the bike track following the moat/ canal/ pond between Suan Rot Fai and the Kamphaeng Phet 3 Road. But be careful, there are many bikers, especially on weekends and all of them are not very happy to have bird watchers on the track. When the bike tracks bends to the left there is an overgrown area where you can sneak in to look for Herons and Kingfishers etc. There is a small tongue or whatever they call it between the pond and the moat where you can walk. Keep an eye out for Water hens on the other side of the moat. 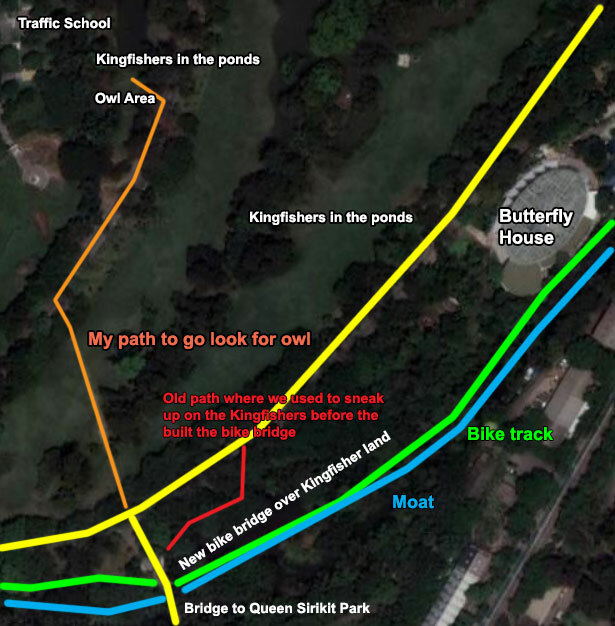 Walk pass the Butterfly House and you have soon reached the new bike bridge across my old Kingfisher Land. I have not seen any Kingfishers here since they built the bridge. Reaching the end of the bridge and you turn left for Queen Sirikit. I usually tune right to go look for owls. 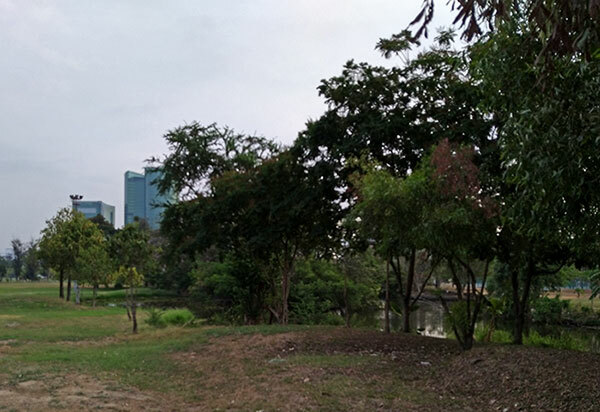 Then I come back and cross the bridge to Queen Sirikit Park. 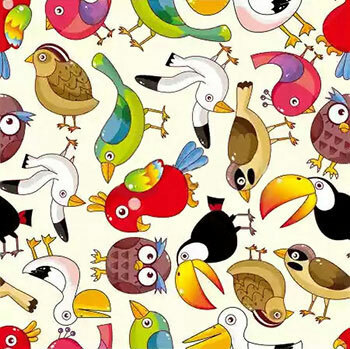 The Audubon Bird Caller? I was kind of impressed with my Guide's Audubon Bird Caller in New Zealand. And I saw a Bell bird coming after him when he was using the bird caller. The bird call’s sound is produced by twisting the cast zinc plug against the wooden cylinder. Originally used by hunters in Europe, the bird call’s sound attracts birds by convincing them that there are other birds in the area. They are curious about the sound. **PLEASE NOTE: When using your bird call, please do so ethically. Avoid stressing birds by calling near nesting areas. 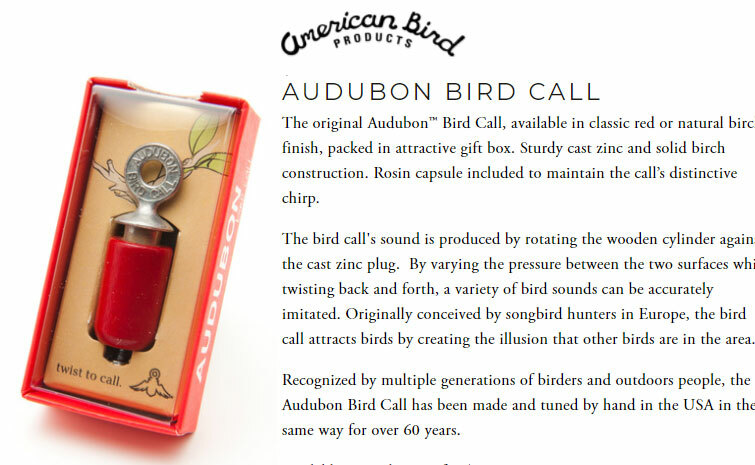 The Audubon Bird Call measures approximately 2 1/4 x 5/8 inches. I always have the Audubon Bird Call hanging around my neck and I, well, I always twist the darn thing, most likely some therapeutic reason, as using Worry beads. Walking over the open fiel towards the “owl area” BOOM! A Spotted Owlet landed next to me. I had to shot from the hip and the owlet took off again. My Guide in New Zealand had have the same experience. He told me that the Audubon Bird Call sounds like a bird baby or a injured bird and the owlet come to eat the bird. 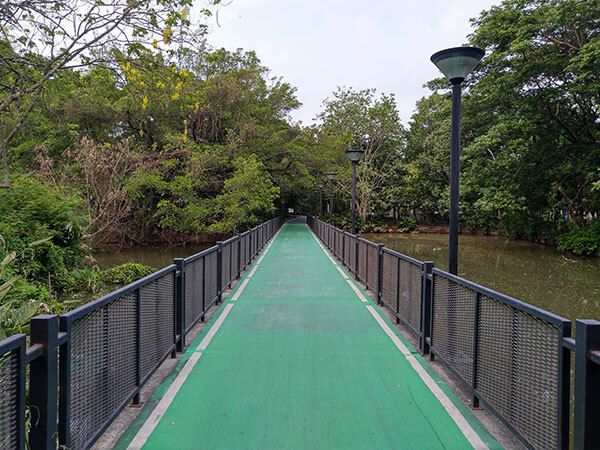 As soon as I have crossed the bride to Queen Sirikit I turn right to walk down towards the Bird Wave bridge across to Siuan Rot Fai. There are many small birds, and if I´m 10 times in Suan Rot Fai I see something interesting 2 times. This is what´s exciting, you never know what´s going to show up here. I have seen Stork-billed Kingfisher. One guy I met had seen an Oriental dwarf Kingfisher, a gorgeous bird and I only seen it once, and that was on Bali. So you never know what´s going to show up. From the Bird Wave, by the time I´m here it is starting to get very hot and the birds are seeking refuge in the shadows. 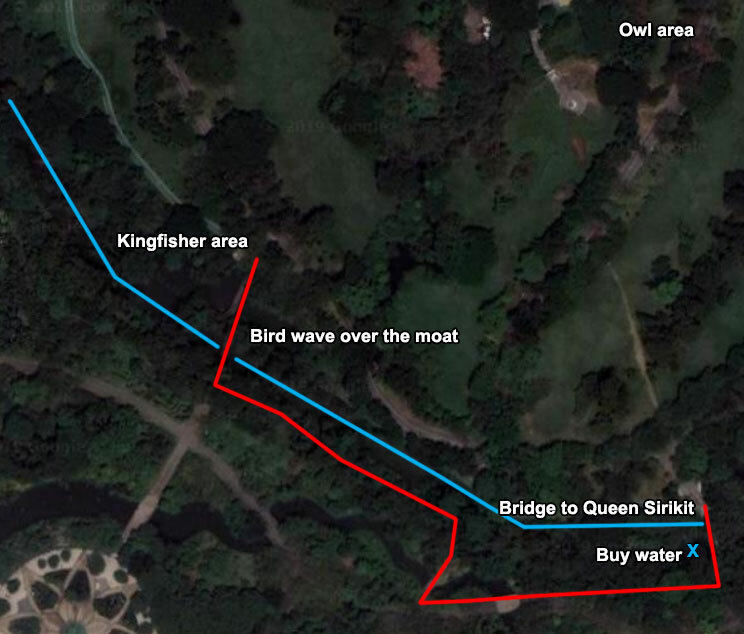 So wither I follow the moat and go back to the entrance in the north or I go back across the Bird Wave to Queen Sirikit walking along the islands keeping my eyes out for birds. Plenty Coppersmith Barbets and in the nesting season you see their holes in the trees. Herons along the water. I have seen many colourful Minivets etc. 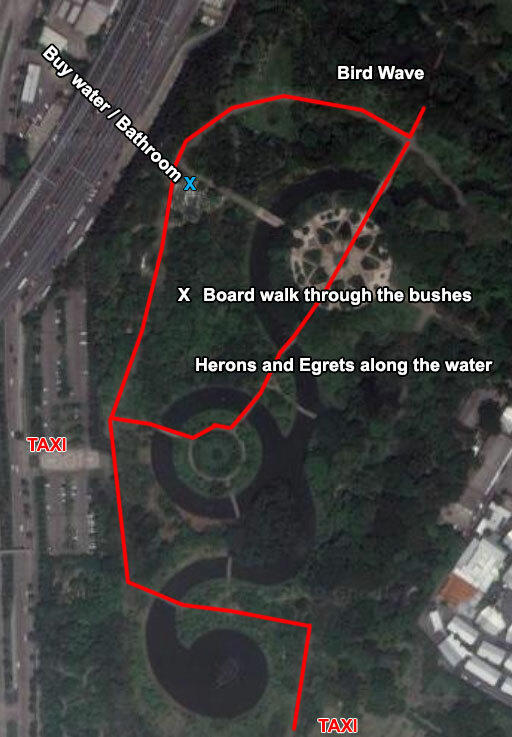 I met one bird watcher that showed me a board walk through the bushes that I had never seen before. He told me that they had seen a Blue-winged Pita there and he had seen a Slate-leged Crake there a few times. So this board walk will be included in my bird watching from now on. 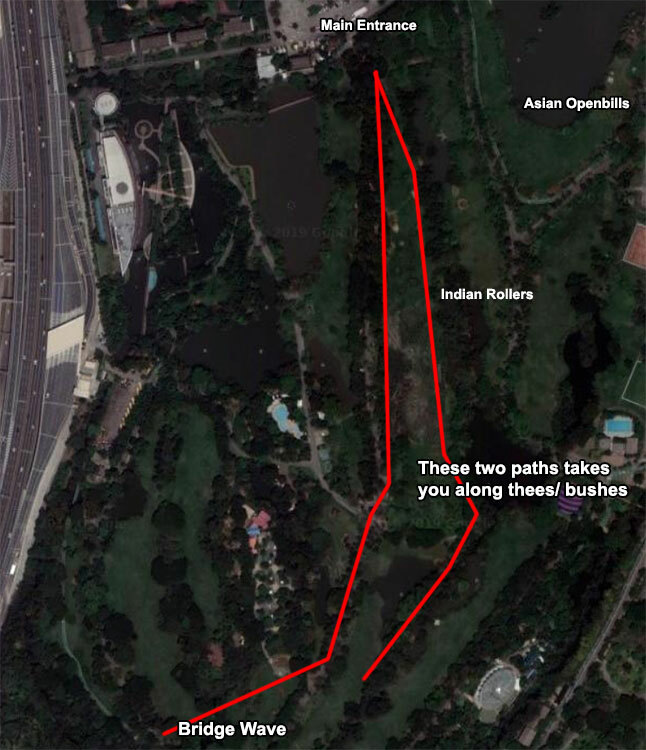 If I don´t walk back to Queen Sirikit Park from the Bird Wave I walk north towards the main entrance to the park. Looking out for Sunbirds and there are Indian Rollers sitting in the trees in the ponds in the north part of the park almost every time I walk by. But they are very scared, and they are not as beautiful as they are in India as this is a different subspecies. I walk “off road” going north along the trees and ponds, Kingfishers and Indian Rollers are seen here almost every time.